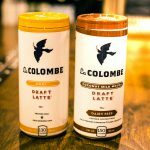 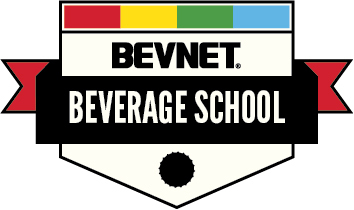 La Colombe’s canned Draft Latte has been on the market for just over a year, but the innovative beverage is now the fastest growing RTD coffee in the U.S., according to the premium coffee manufacturer and retailer, which cited recent sales data from market research firm IRI. 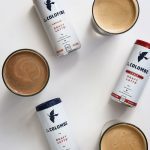 Todd Carmichael, the co-founder and CEO of La Colombe, says he has a “firm belief that nothing is ever truly finished.” He is, however, content with the recent completion of the company’s 60,000 sq. 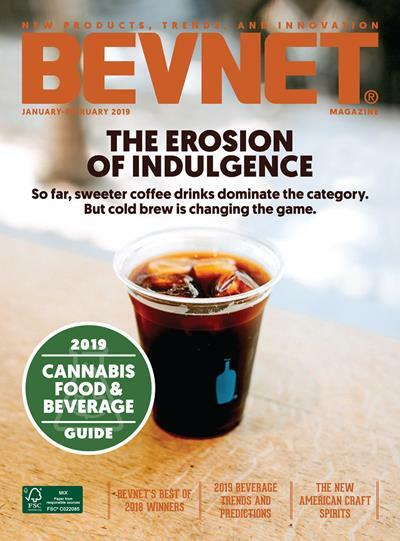 ft. production facility, one that will support a dramatic increase in the distribution and retail placement of its RTD Draft Latte products.